You do not age out of the World Jamboree. If you are 17 going on 18 (or 20 going on 21) and think your scouting days are finished, get a load of this: Not only are you encouraged to come to the Jamboree, but the Jamboree Planning team is making special efforts to make your experience the best possible! “Youth” in the BSA is defined as members under the age of 18 or, in Venturing and the Order of the Arrow, 21 years old. Once you’ve hit that birthday, it may seem that your time with Scouts is up. Luckily for you, that couldn’t be farther from the truth! While it’s true that you can’t be a youth participant at the World Scout Jamboree after your 18th birthday (whether or not you are a Venturer or a member of the Order of the Arrow), that doesn’t mean you can’t have an amazing experience at the Summit in 2019. 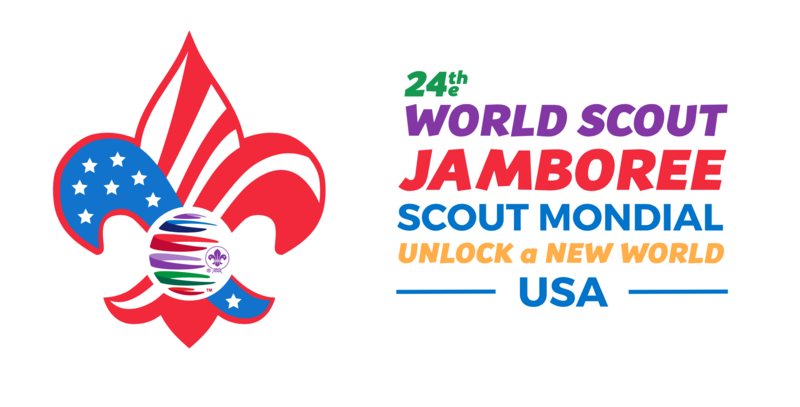 In fact, we want YOU, specifically, to be a part of the 24th World Scout Jamboree. Far from being “aged out,” you have a special role to play at the Jamboree. The Brigade is split into two sub-teams. The BP Corps, a special group of 300 Rover Brigade members from every corner of the world, will be the go-to team to solve the challenges of the Jamboree. “This is the perfect spot for Rover scouts who love to take action to handle any challenge that comes their way, while making international friends in the process.” If you like thinking on your feet and quickly adapting to challenges, this might be the place for you. As a member of one of the Host National Scout Organizations, you also have the opportunity to join the Puma Patrol. “This section of the Rover Brigade is for those … who love to socialize with scouts and bring energy and excitement to every part of the jamboree experience.” Made up of members of the BSA, Scouts Canada, and the Asociación de Scouts de Mexico, the Puma Patrol will play a key role in welcoming the world to our Jamboree. Whether you are “serving as magnetic emcees in base camp celebrations and stadium shows,” “leading participants on hikes to explore the jamboree site,” or running the “social hangout spots around the Jamboree,” you are sure to have plenty of room to share your scout spirit! Not sure these groups are for you? Never fear! You can still apply for any other eligible IST positions. From aquatics to the zip line, these positions will surely provide you the experience of a lifetime. That said, there is one more position reserved for young adults like you! Every US Contingent unit will have a young adult unit leader, known as the Third Assistant Unit Leader, who will make sure that the youth participants are having the times of their lives. From this vantage point, you’ll get to see the magic of the Jamboree play out in the lives of those it was designed for, the youth. You will also have ample time to meet and make friends with the other scouts and scouters around your camp. Many unit leaders from other countries will be young adults too! 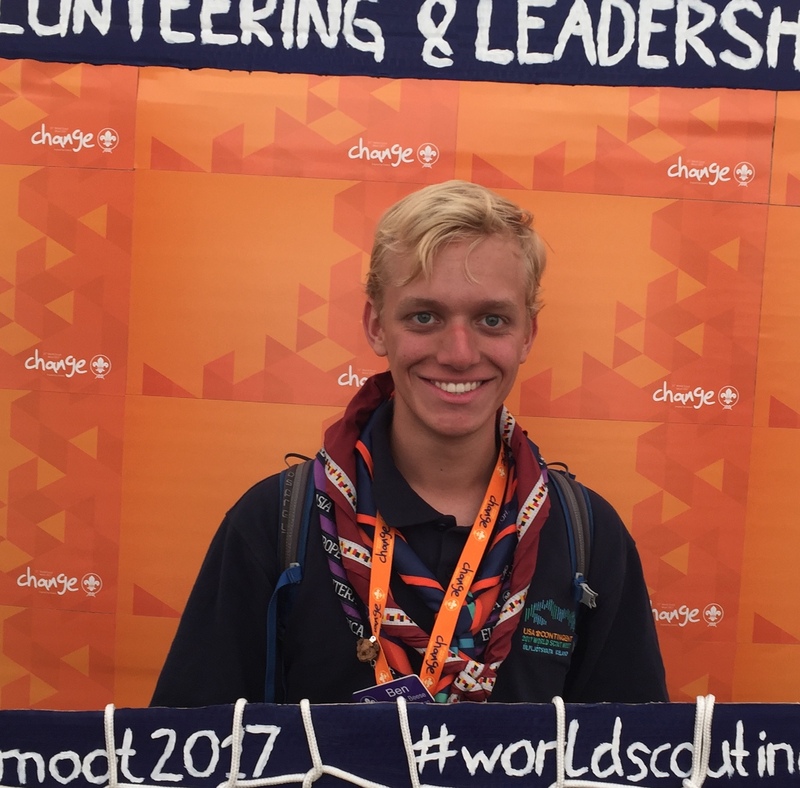 Whether you want to be a Third Assistant Unit Leader, or a part of the Rover Brigade, or an IST of a different area, know that the World Jamboree will be just as amazing for young adults 18 and older as it will be for those under the age of 18. If you haven’t already, apply to come now! Be sure to apply as a unit leader and not IST if you would rather be a Third assistant unit leader. If you have already applied, recruit your friends to go with you! 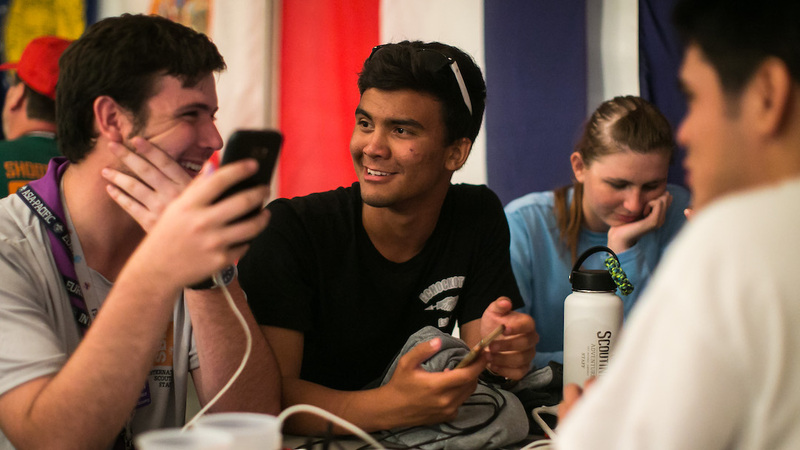 Spread the news on social media with #wsj2019usa. Stay tuned for more information regarding the Rover Brigade and Puma Patrol coming soon! We all look forward to seeing you in 2019! Cub Scouts, Scouts, and Venturing are the three main divisions of Scouting in the BSA. This is not true of every National Scout Association. For example, the UK-based Scout Association also has Beavers, Explorers (unrelated to the BSA Exploring program), and Network Scouts. One such scouting denomination that exists elsewhere (e.g. Scouts Australia) but not in the US is the Rovers. Originally created by Baden-Powell himself, Rover scouts are young adults who are committed to giving back to Scouting. Different countries take different approaches to Rovers; in some places Rovers serve as unit leaders and assistant unit leaders supporting younger scout programs whereas elsewhere Rovers have their own program, more like our Venturing program. In fact, one could easily argue that Venturing and the OA are the BSA version of Rovers. No matter the diversity of approaches, Rover scouts are universally recognized as being a critical part of the scouting program. In fact, that recognition is reaching new highs as this year is the 100th Anniversary of Rovering worldwide. This means some serious scouting celebration is due. If you’re curious, learn more about Rovers and the anniversary at Scout.org/rovers100. Better yet, get at the heart of Rovering worldwide at a Moot, a Rover-specific Jamboree. The next World Scout Moot won’t be held until 2021 (you can get excited for it at worldscoutmoot.ie!) but you can check out the Interamerican Scout Moot in Peru this summer. You can also see the photos and videos from the 2017 World Moot and/or follow the 2018 Roverway in Europe.